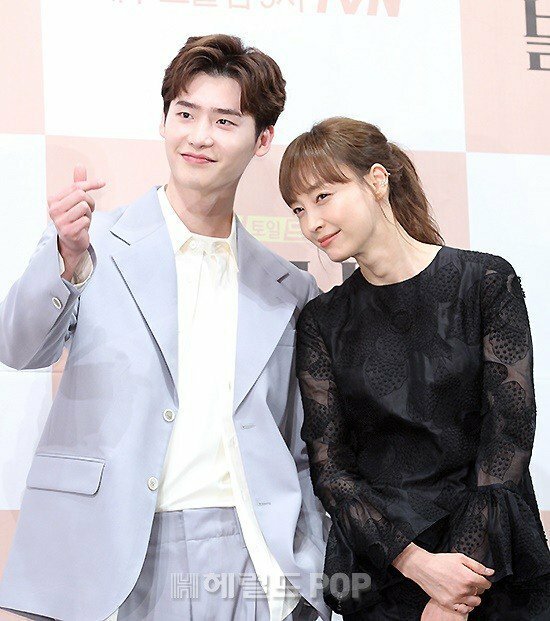 Why I feel the actress looks so old? 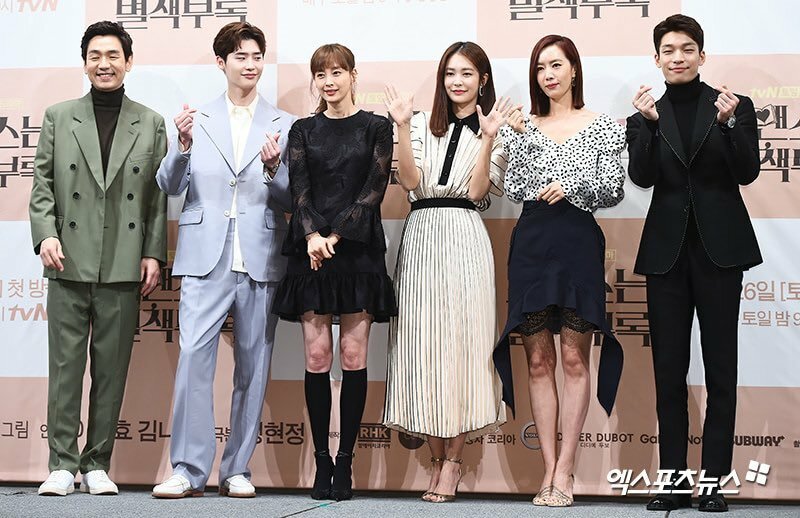 Look forward to this drama! 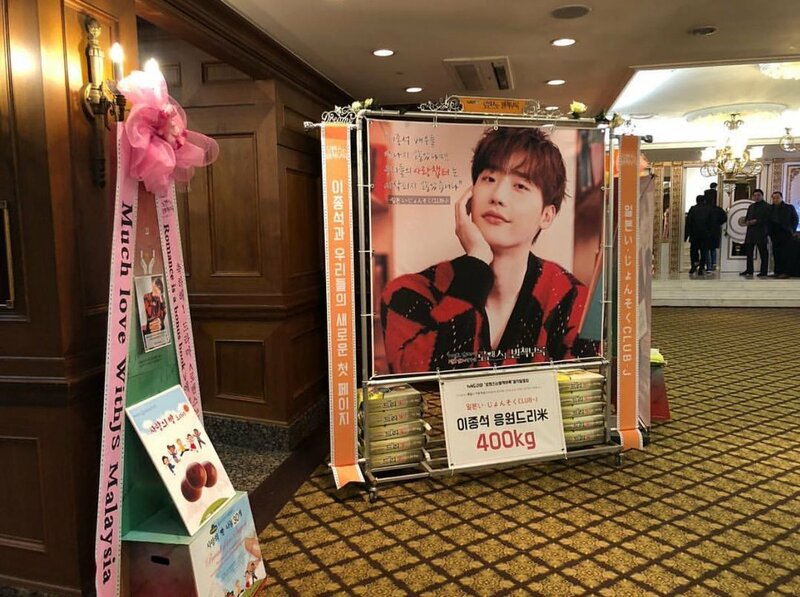 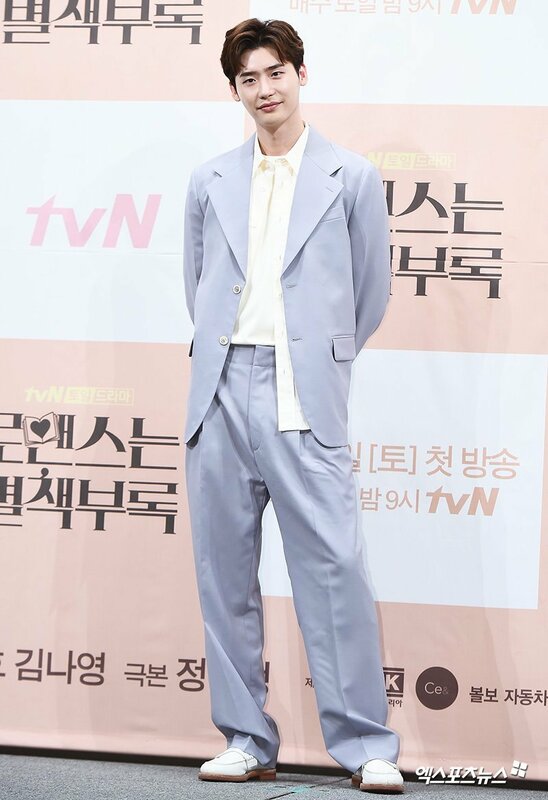 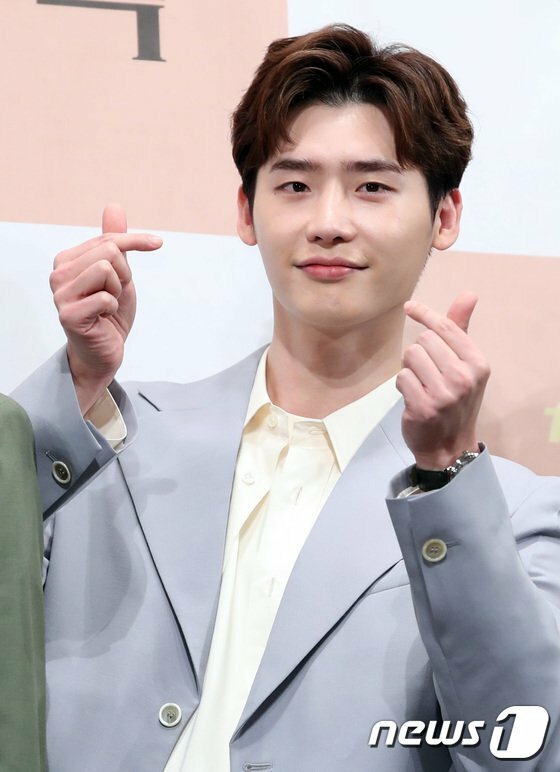 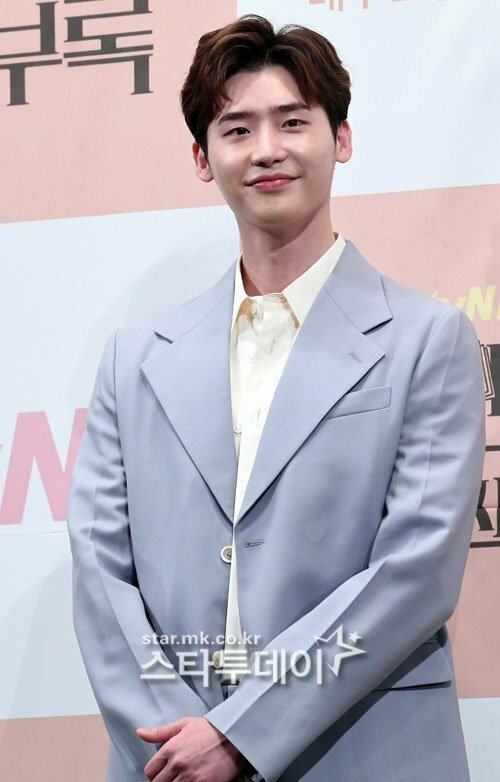 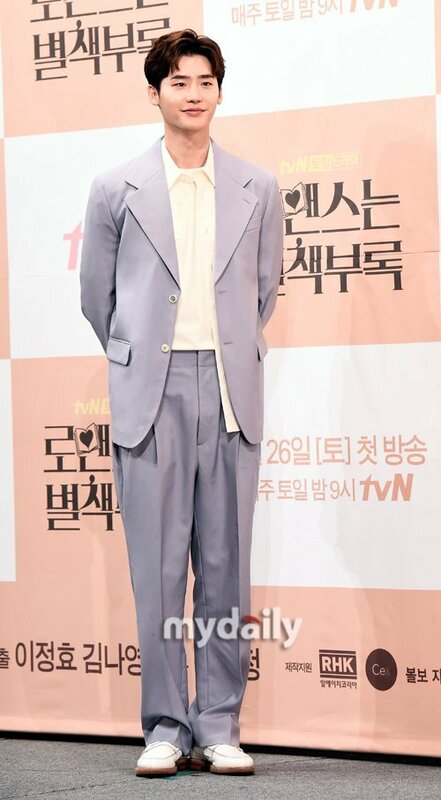 The first episode of "Romance is a Bonus Book"
Lee Jong Suk recently talked about his upcoming tvN drama “Romance is a Bonus Book” and working alongside Lee Na Young. 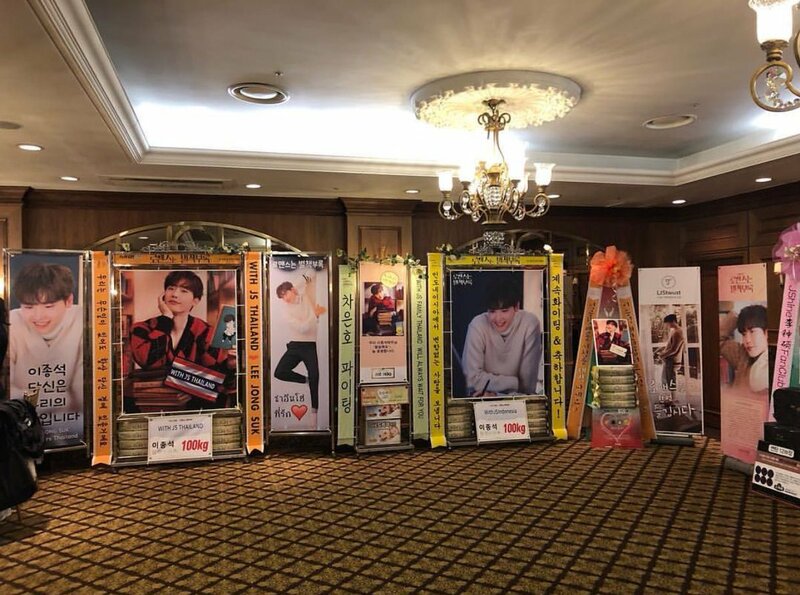 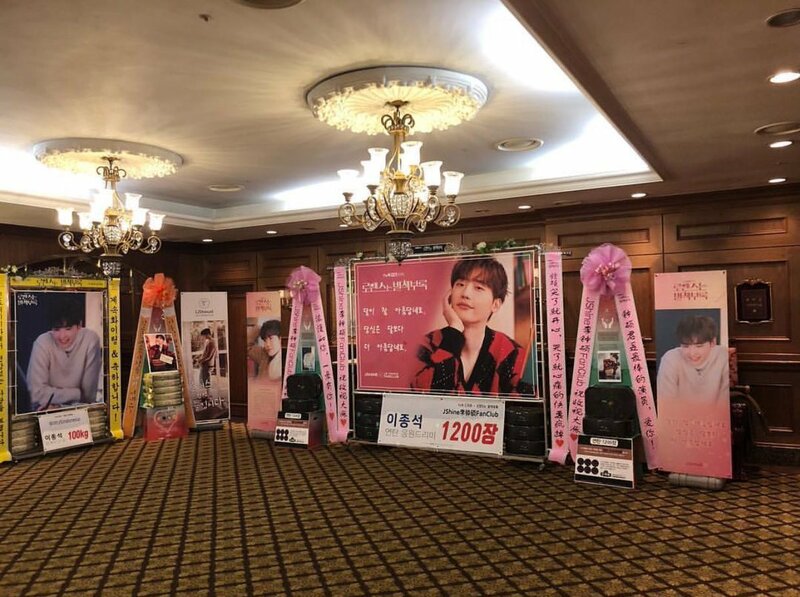 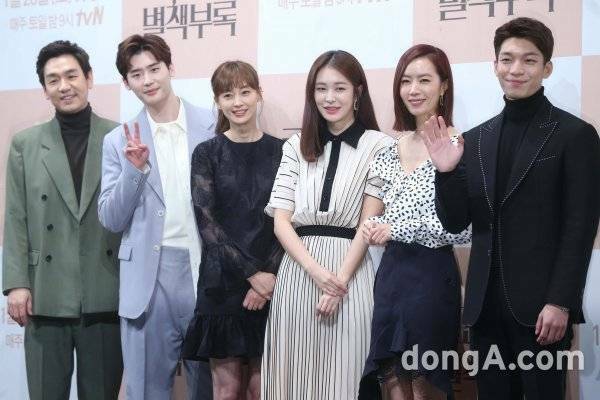 On January 21, a press conference was held for the new Saturday-Sunday drama with Lee Jong Suk, Lee Na Young, Kim Yoo Mi, Jung Yoo Jin, and Wi Ha Joon in attendance. 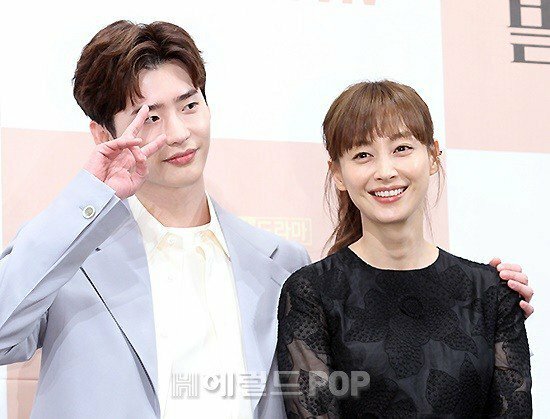 He commented, “While shooting, everyone knew, but I didn’t want anyone to say anything.” Lee Jong Suk then said, “I think I’m a successful fan,” as Lee Na Young listened with a shy smile. 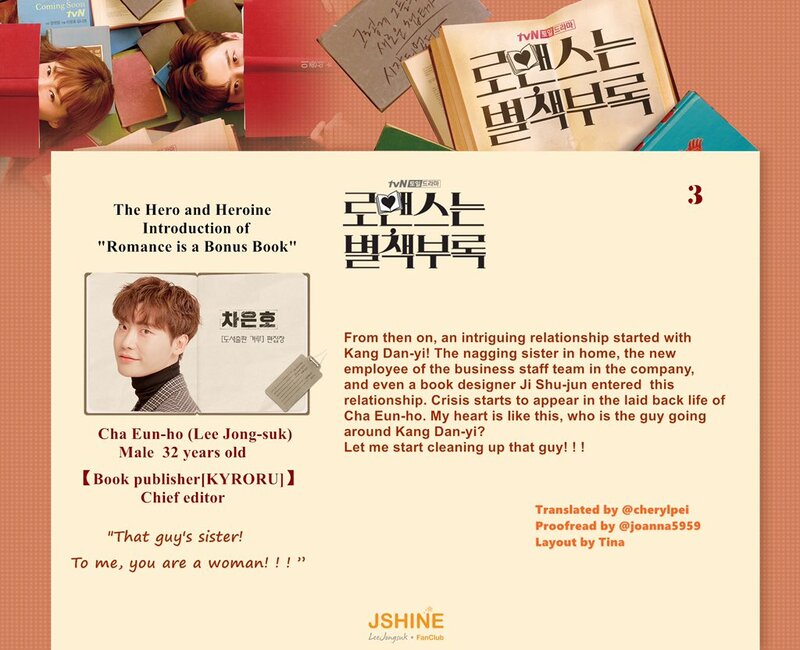 “Romance is a Bonus Book” is a romantic comedy centered around people in the publishing world. 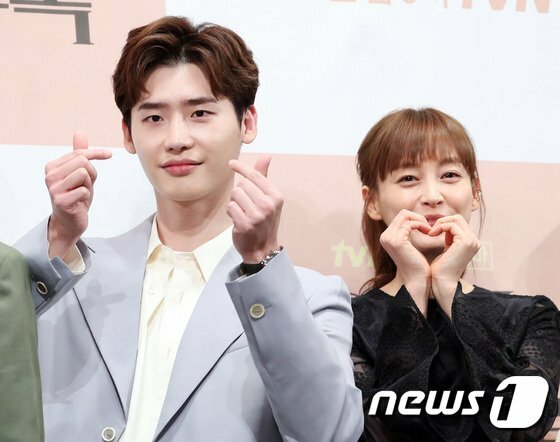 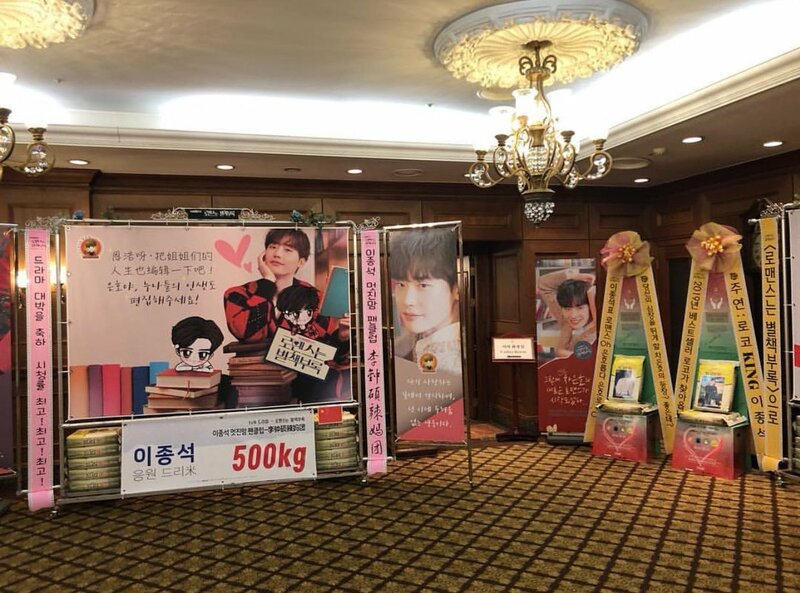 It will tell the story of Kang Dan Yi (played by Lee Na Young) who used to be one of the greatest copywriters but is currently struggling to find work, and Cha Eun Ho (played by Lee Jong Suk) who is a star writer and an idol of the literature world. “Romance is a Bonus Book” will premiere on January 26 at 9 p.m. KST. 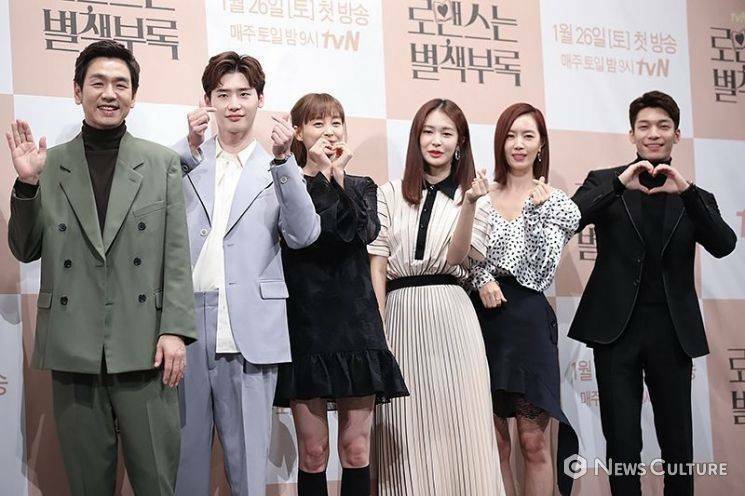 Check out a teaser for the drama here! 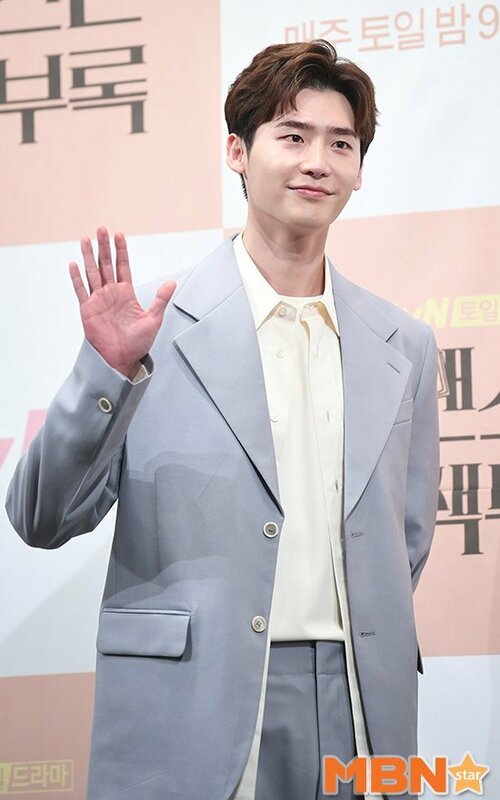 “Relationships between people have become cooler in real life. 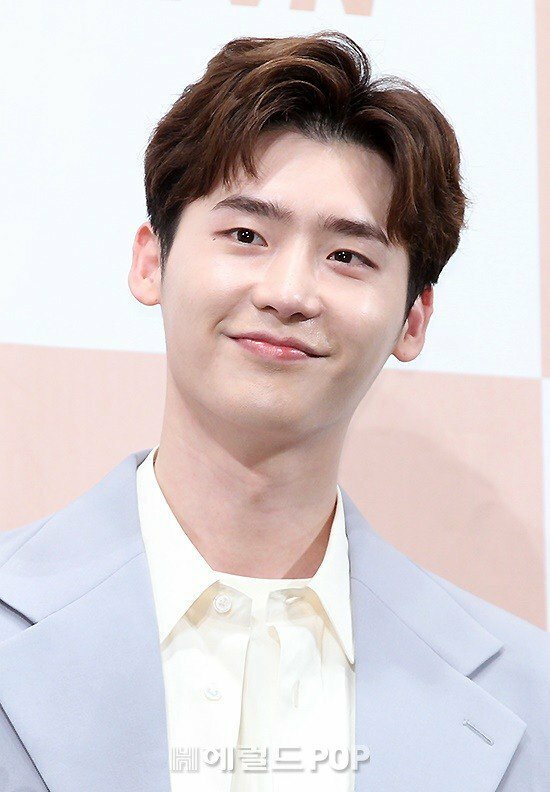 Friendships and relationships don’t turn people’s lives upside down. 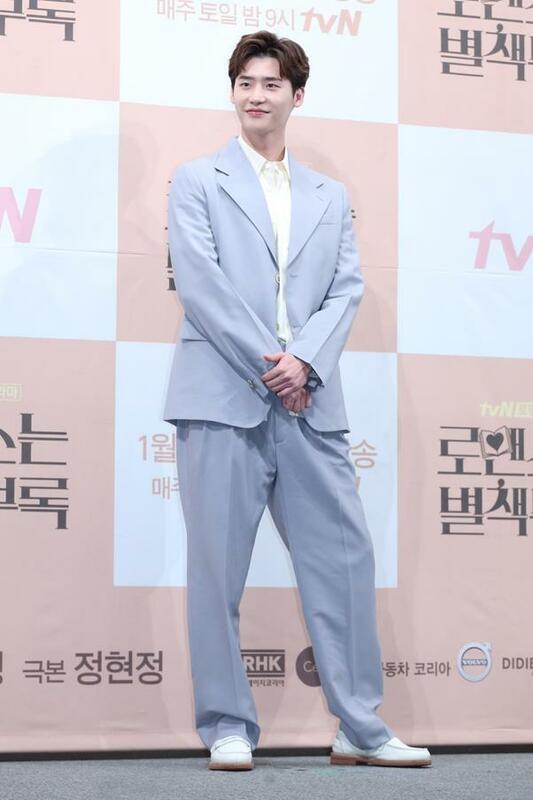 “I would like people to contemplate how we look at relationships between each other.” she said in a written statement. 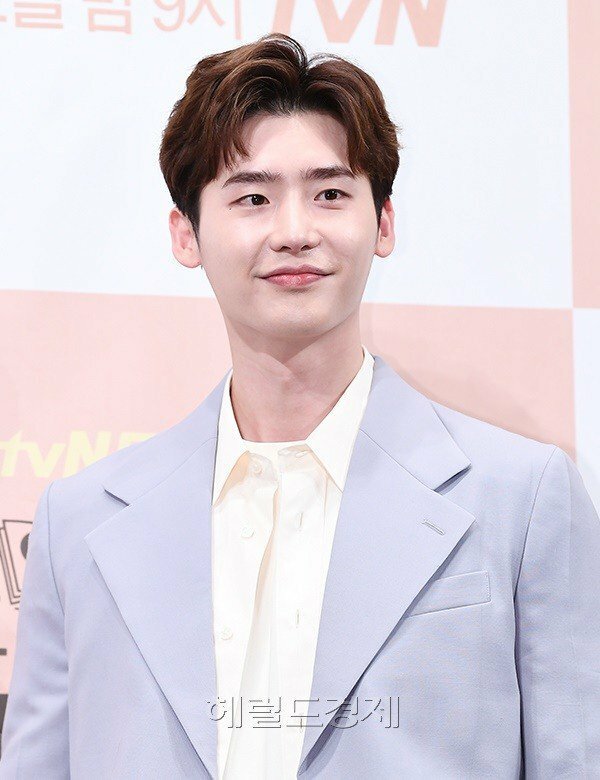 Actor Lee Jong-suk was put on the spot as he faced questions about his feelings toward fellow actress Lee Na-young. 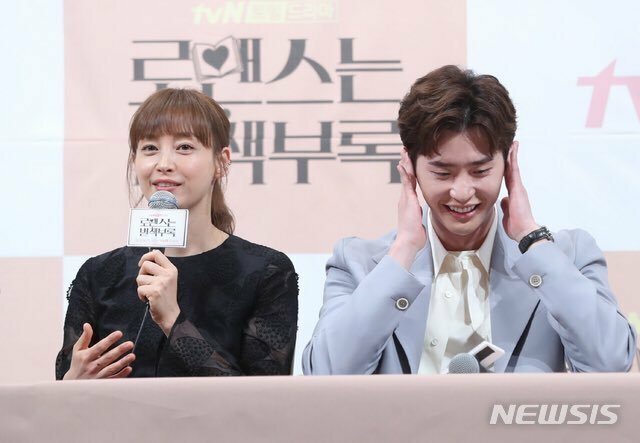 During a press conference for the upcoming tvN series “Romance is a Bonus Book,” Lee, who is a fan of Lee Na-young, was asked what it was like acting opposite his celebrity crush. 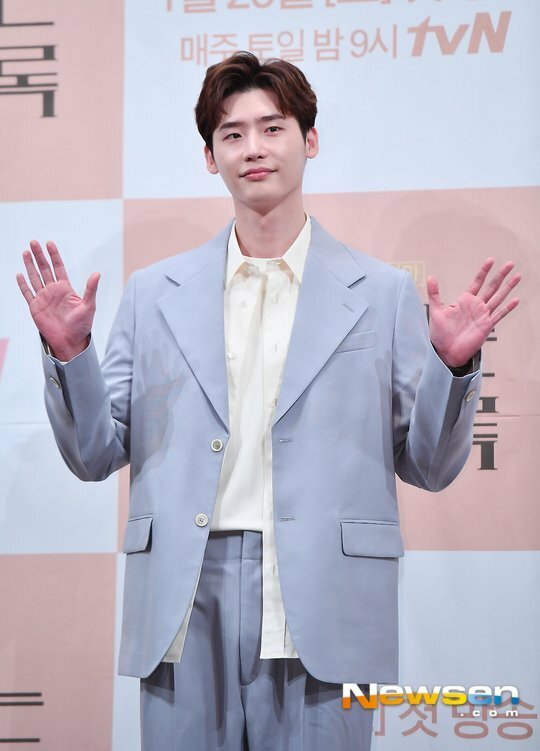 “When I film a scene with noona (Lee Na-young), my face goes red, which is a bit of a problem,” he said. 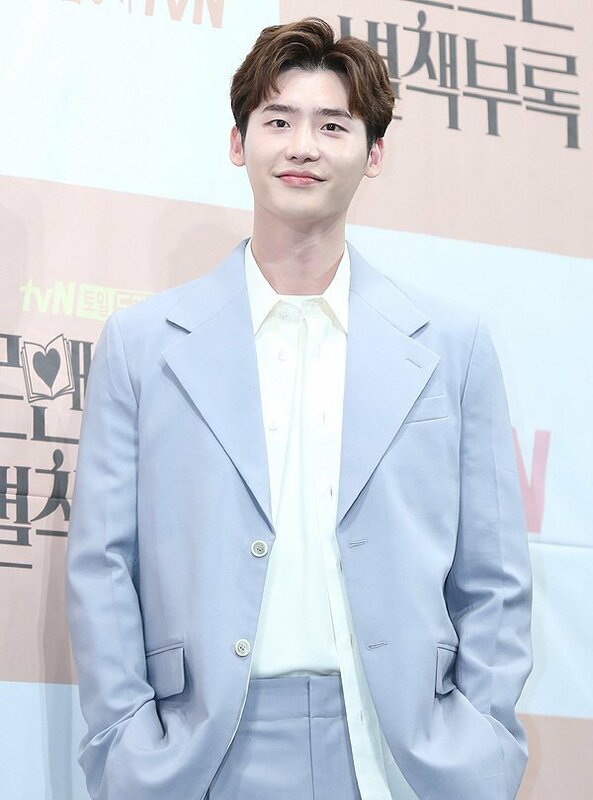 “Though everyone on set knows, I wanted no one to mention it. 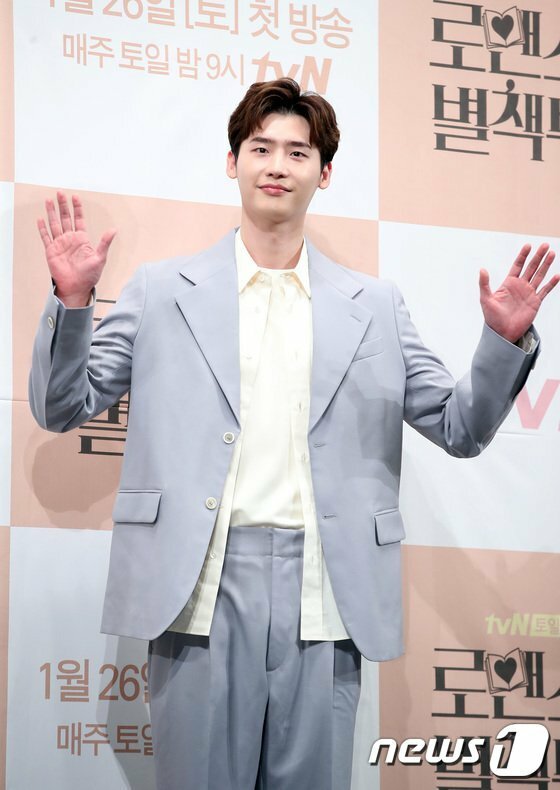 I guess I’m a ‘successful’ fan,” the actor said, prompting laugher at the venue. 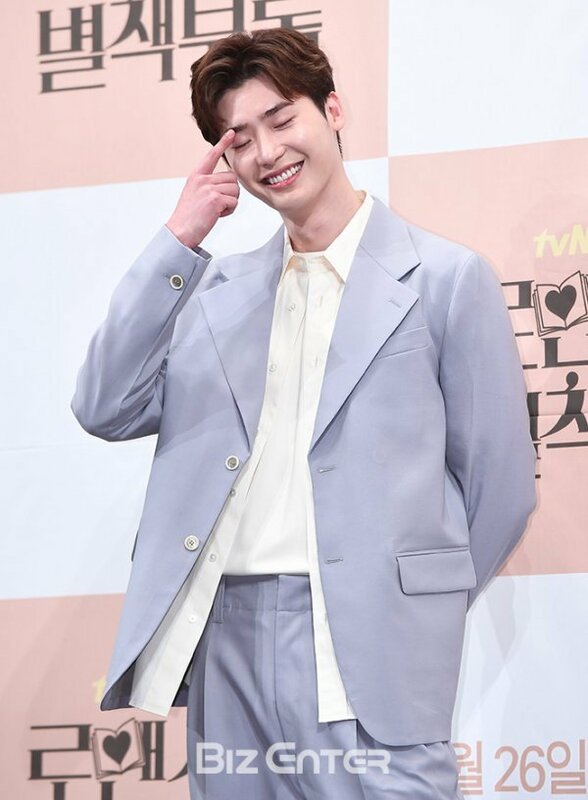 While answering another question, Lee Jong-suk told the cast onstage to cover their ears as he yet again told the press he is Lee Na-young’s fan in real life. 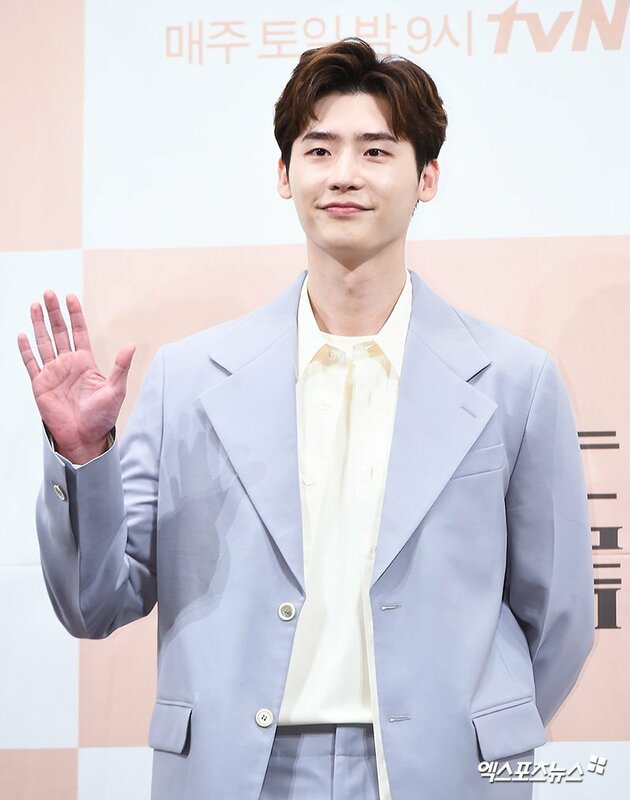 He also said that he received a great deal of help from the veteran actress with over 20 years of acting under her belt. 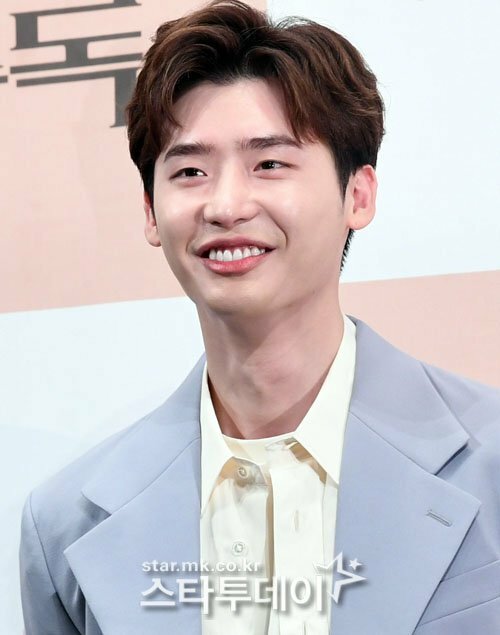 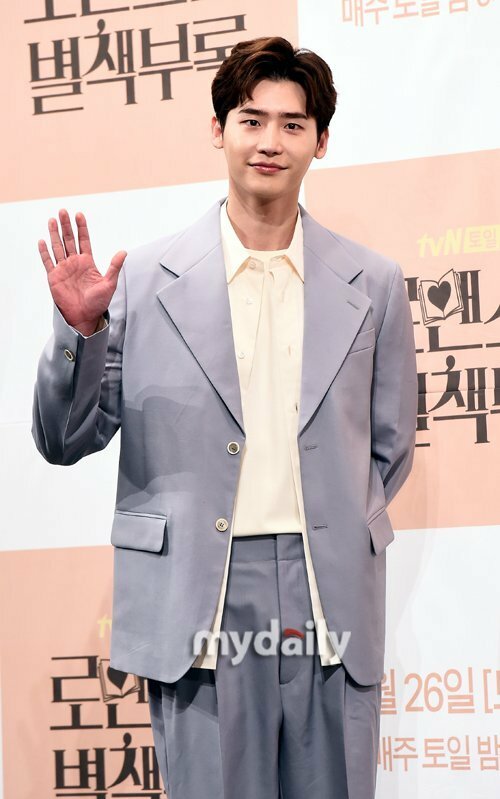 The actor added the show will be a gift for fans before he enlists in the military this year. 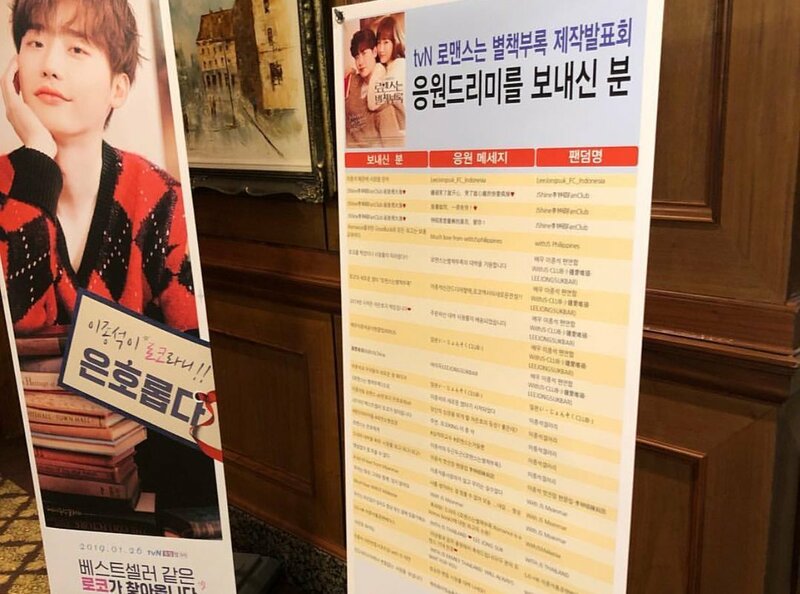 tvN’s “Romance is a Bonus Book” has given viewers another peek at the drama’s first episode! 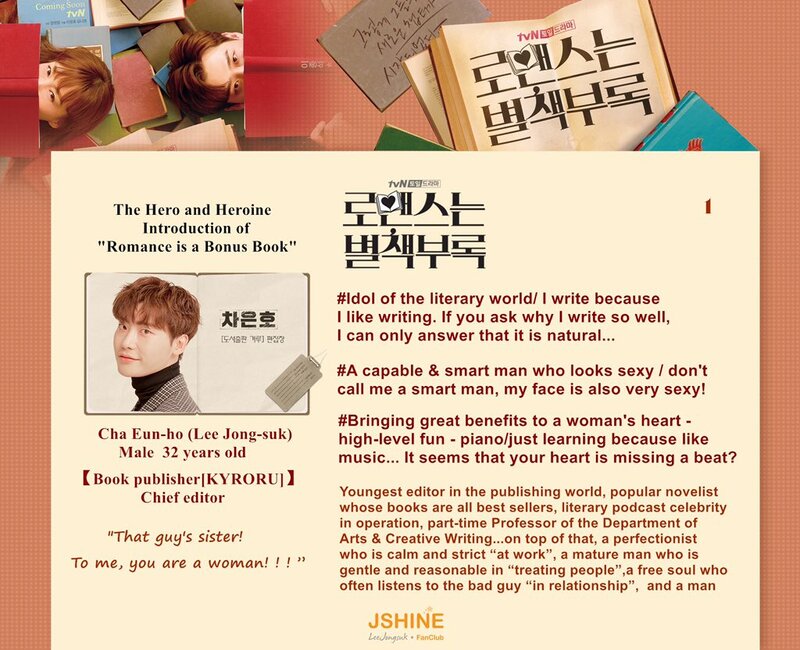 “Romance is a Bonus Book” is a romantic comedy about people who work in publishing. 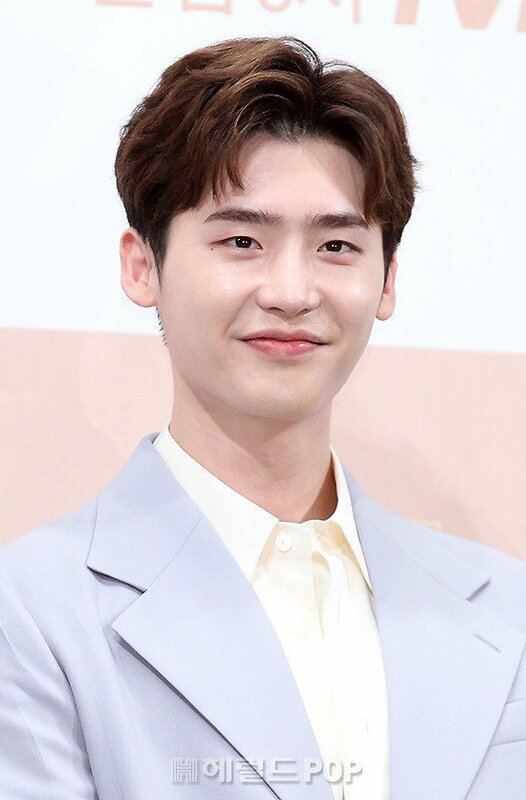 It centers around Kang Dan Yi (played by Lee Na Young) who used to be one of the greatest copywriters but is currently struggling to find work, and Cha Eun Ho (played by Lee Jong Suk) who is known as a star writer and idol of the literary world. 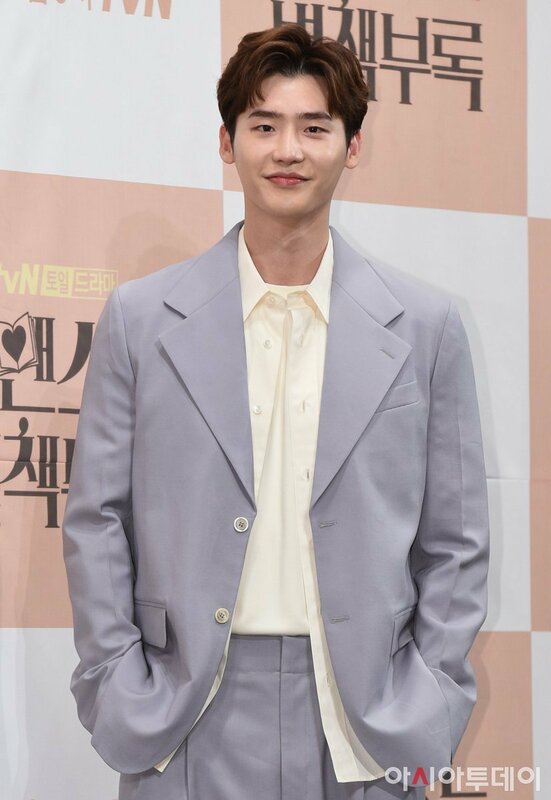 When he asks her to find him a new housekeeper, Kang Dan Yi says to herself, “How can you fire me!” after he hangs up the phone. 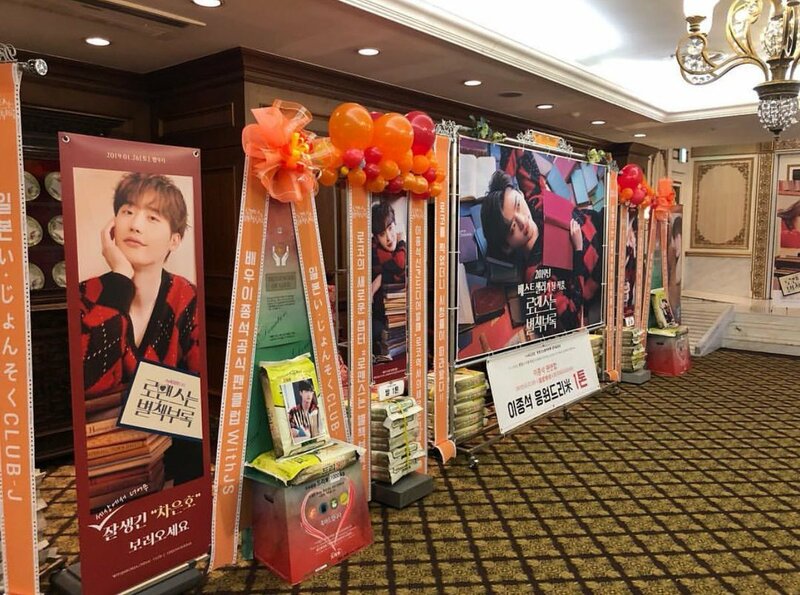 She sees a job listing that has no age or academic requirements and goes to the interview, but constantly run into hurdles along the way. 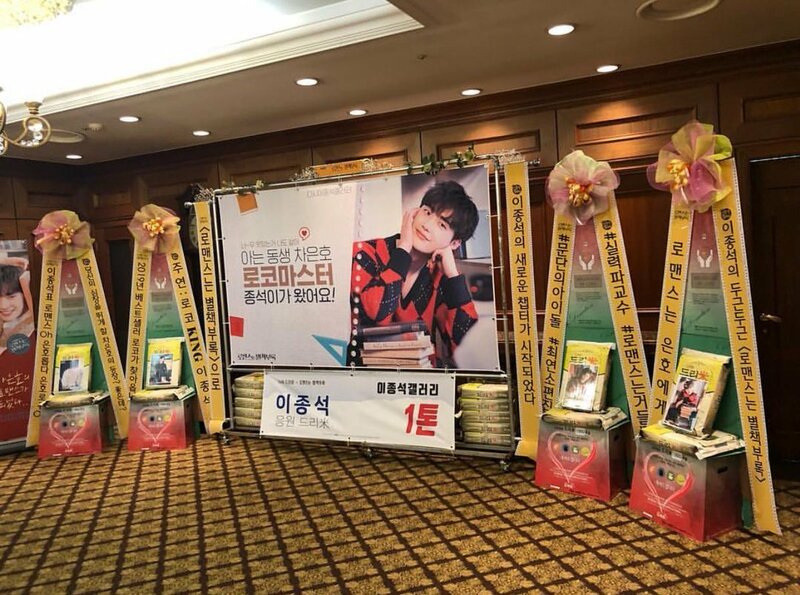 Meanwhile, Cha Eun Ho smiles throughout the day as he walks down the hallway of his office and poses with his book. 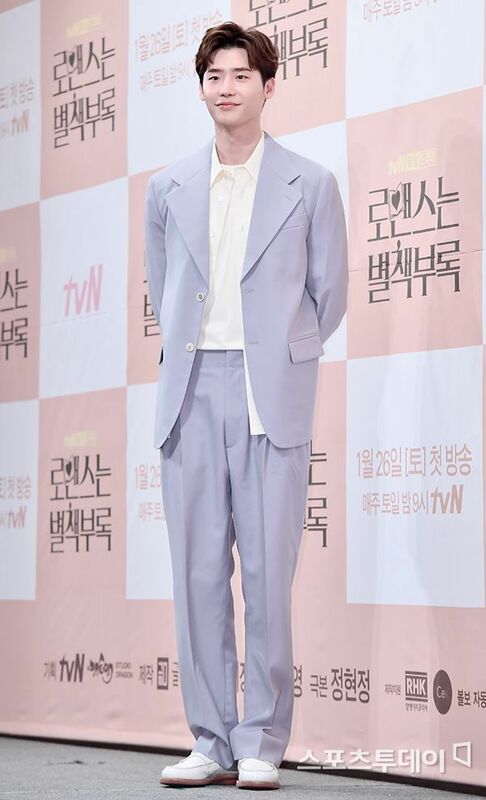 Speculating that something is up with his friend, he states, “Something I’m unaware of is happening to Kang Dan Yi” as the preview comes to an end.